Toyota has deepened its relationship with Panasonic to develop battery technology for electric cars, signaling the automaker’s continued commitment to a clean future of mobility. Toyota’s goal is for green cars to comprise half of its global sales by 2030. The announcement builds upon an existing agreement with Panasonic, the global market leader in automotive lithium-ion batteries, which is already behind the batteries found in Toyota’s hybrid and plug-in hybrid vehicles. The automaker plans to work more closely with Panasonic to build better EVs that continue to comply with the tightening regulations worldwide that aim to reduce vehicle emissions. President Akio Toyoda admits that Toyota has been “a little bit late” on EVs—having focused primarily on hybrid and hydrogen fuel cell technology. He added that car companies could not tackle the issue of electrification all on their own and would need to look for help. 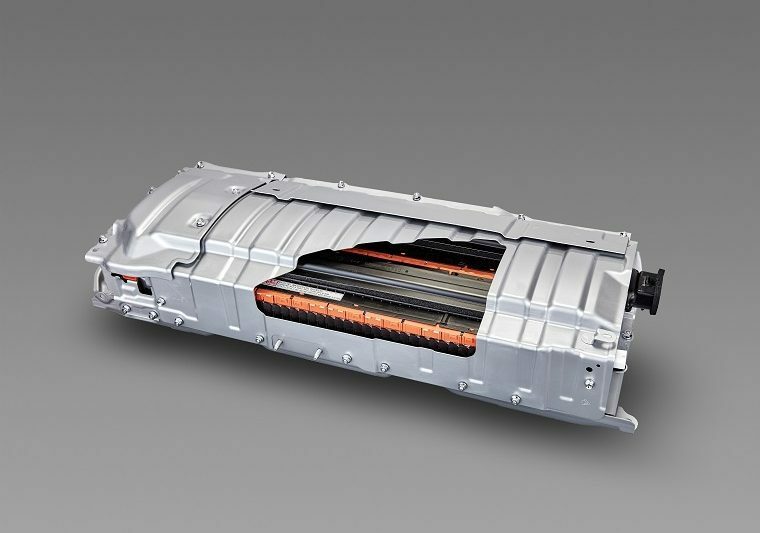 The partnership ought to benefit Panasonic as well, who is also currently the main battery supplier for Tesla, by helping it retain its industry leading position. Quick Tip: When should you get new tires – and why?